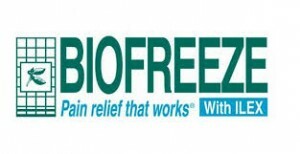 We are a Biofreeze dealer! Dr. Brian is also a LubriSynhu Dealer! LubriSynhu is the leading joint supplement on the market today. LubriSynhu is a liquid oral joint supplement made of hyaluronan (HA). HA occurs naturally in the fluid that lubricates and protects your joints. Age and exercise cause your joint fluid to degrade. Bone-on-bone friction occurs, causing inflammation. Because HA is found naturally in healthy joint fluid, LubriSynhu is easily absorbed by your aching joints! 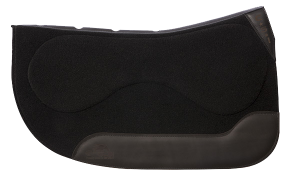 Use to help alleviate muscle fatigue and reduce stiffness. Automatic safety shut off. Safe from poll to hoof. 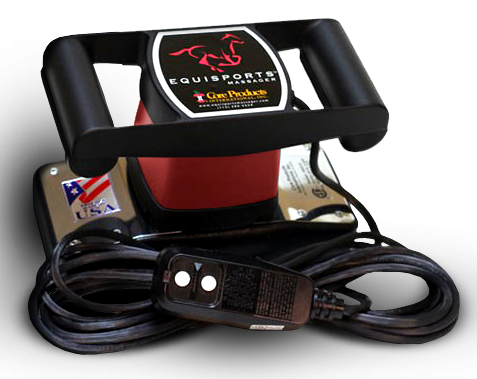 The Equisports™ Massager is built in the USA to be Barn Tough! You too can be one of many horse owners, trainers and veterinarians who have incorporated the Equisports™ routine into their horse’s exercise program. Choose your length. 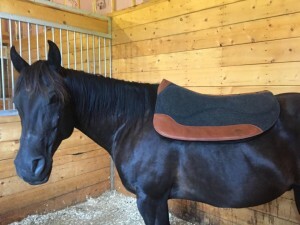 We offer 32 and 30 inch lengths on all our saddle pads. 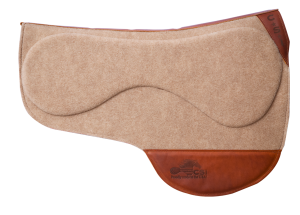 Remember, our pads are individually hand made, so the length may vary PLUS each pad is contoured so please take into account that the measurement of 32 or 30 inches is at the wear leather, not the backstrap. Click here to visit our CSI Lineup Page for a full set of measurements on each pad shape. Choose your liner thickness. 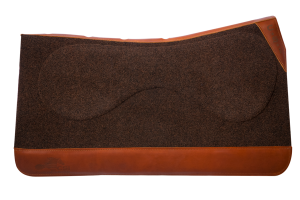 The CSI Saddlepad is a two-layer system. The inside layer velcros out for easy replacement and cleaning. This layer acts as the shock absorber. 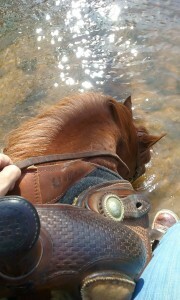 Choose a 3/4 inch for most horses, trail riding, roping, ranching and general purpose. Choose 1/2 inch for mutton withered, round backed or horses from 6 to 12 years old with a good fitting saddle. Choose your pads shape. 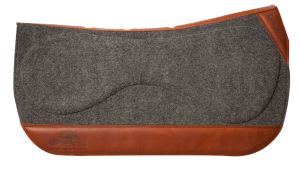 The CSI Saddlepad comes in square, round, sport and showcut shapes. Choose the one that fits your specific needs the best. The Flex-plate is the same in all the shapes, so don’t worry, you really can’t make a mistake here. Choose your pad color and wear leathers. This is the fun part! Choose from five base colors (brown, gray, tan, black and blue). Then add standard wear leathers or customize your pad with tooling, inlays or laser engraving.